Who will buy my car in Salt Lake City, Utah? Posted March 28th, 2014 by CarSoldForCash & filed under Uncategorized. We take many phone calls from people like you all over the Wasatch front, Salt Lake City, Provo, bountiful, Logan, and West Jordan all of these customers seem to be asking the same question. is THE question we are in the business of answering! 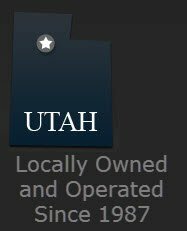 We have been in this business for so long here in Utah that many of the people who are our competition today were actually employees at one point in time. It is truly the love for our customers and the fun that we have going out and meeting people just like you that keeps us keepin’ on! 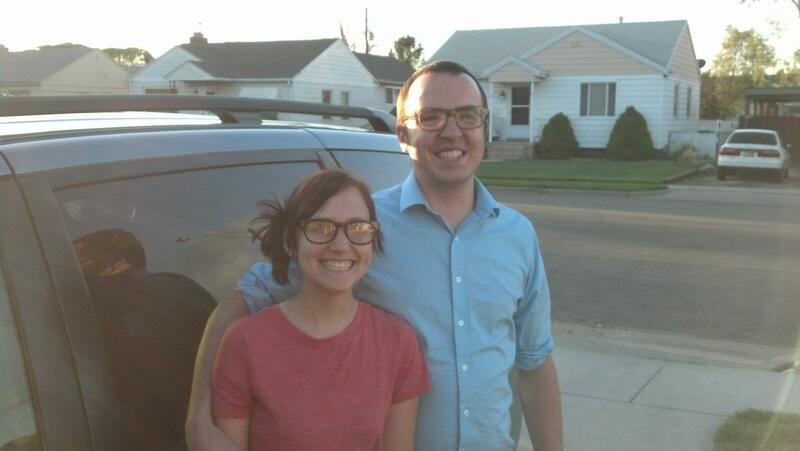 When we hear from folks just like you who found us out there searching on the inter-web for the answer to their problem of “who will buy my car in Salt Lake City, Utah?” We get excited! We are here to solve your problem today! Give us a phone call or fill out the form here on our website to have us get in touch with you. If you have a pile of junk, a used car, an old car, or a vehicle you just don’t want to spend the money to fix we are ready to give you cash on the spot for your car today! This St. Patrick’s Day we were very excited to give away a free car to one lucky resident here in Utah and we are excited to announce that we are going to be doing this again! Please keep your eyes open next week as we roll out the details of our next big pain free car giveaway! 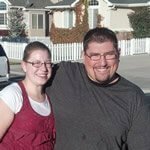 Just remember, if you or someone you know is wondering, “who will buy my car in Salt Lake City Utah?” Carsoldforcash.com is the only answer you need!